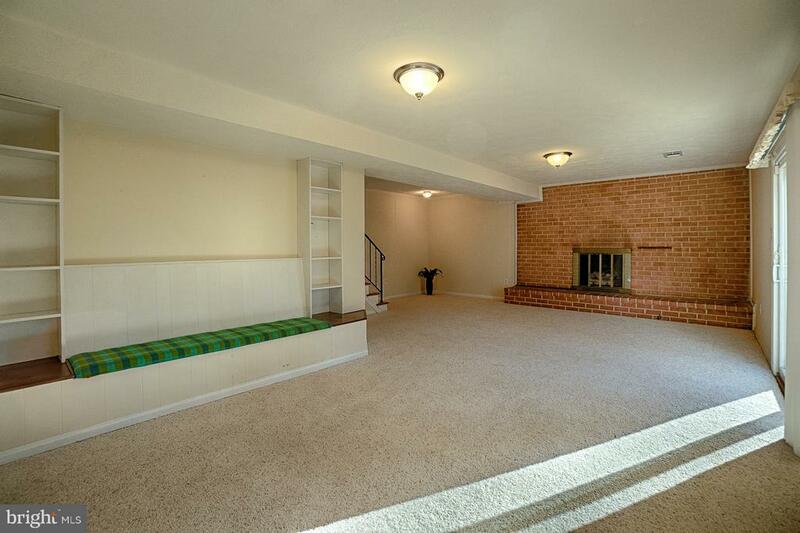 Lovely Brick Rambler with large lower level. 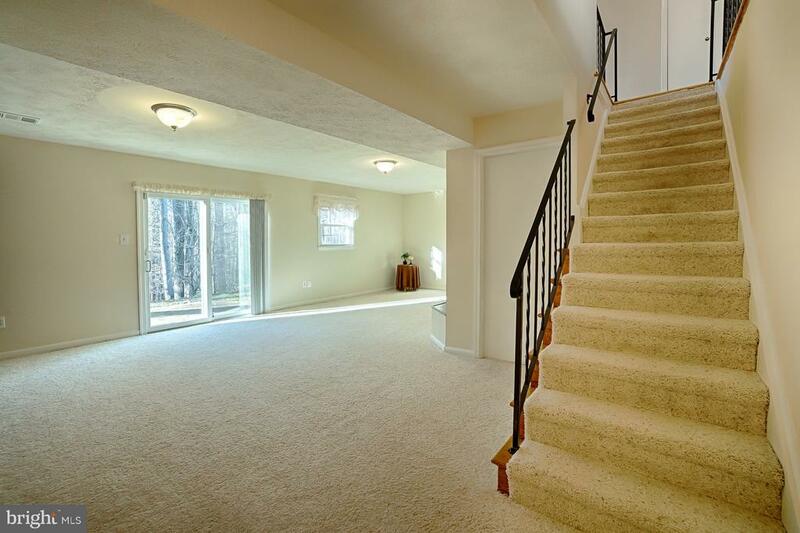 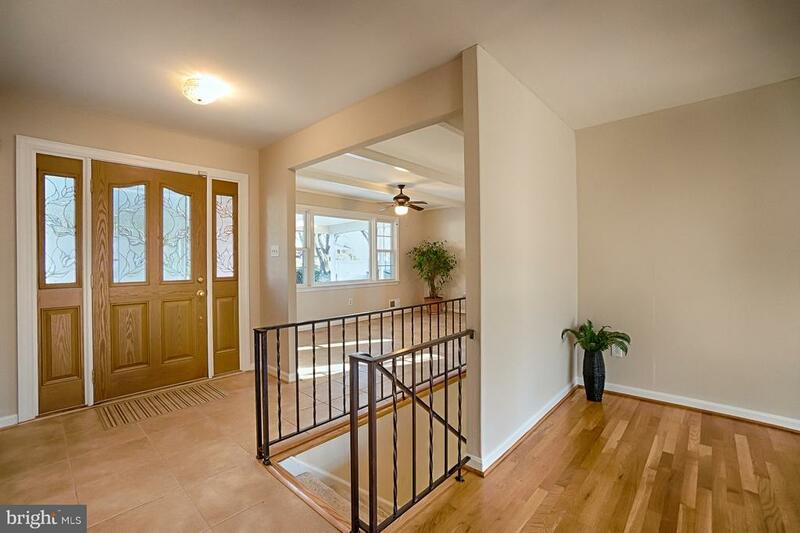 Enter into the foyer that opens to all of the main living areas. 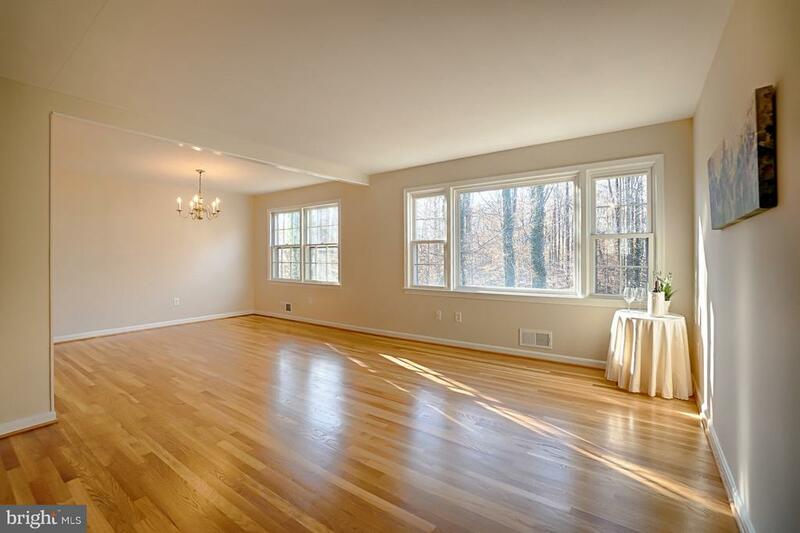 Elegant spacious living room has large picture window with serene views of the wooded back yard. 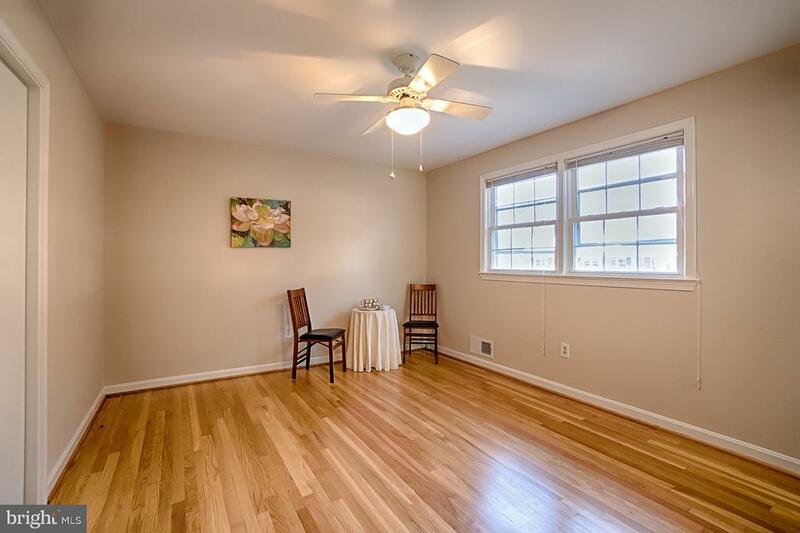 The separate formal dining room is open to the main living areas. 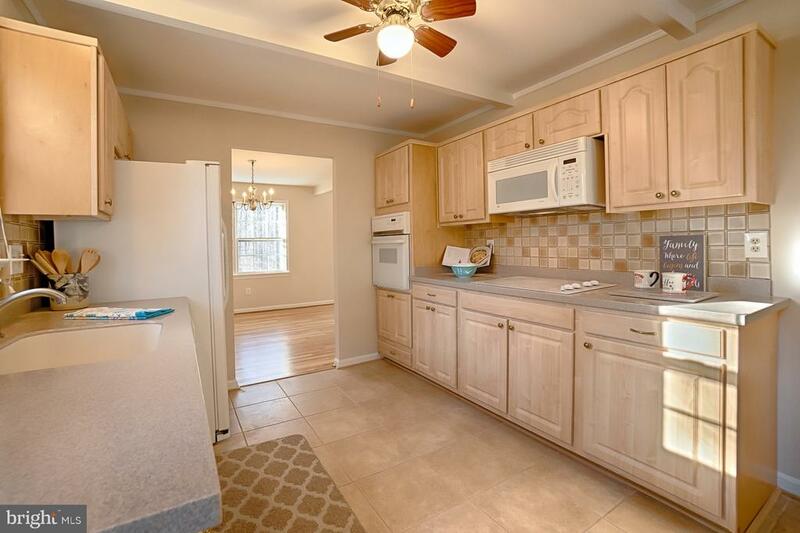 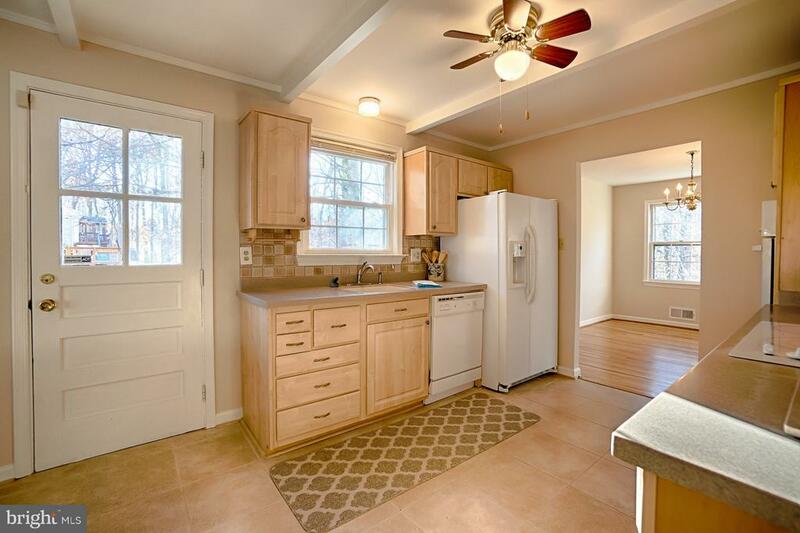 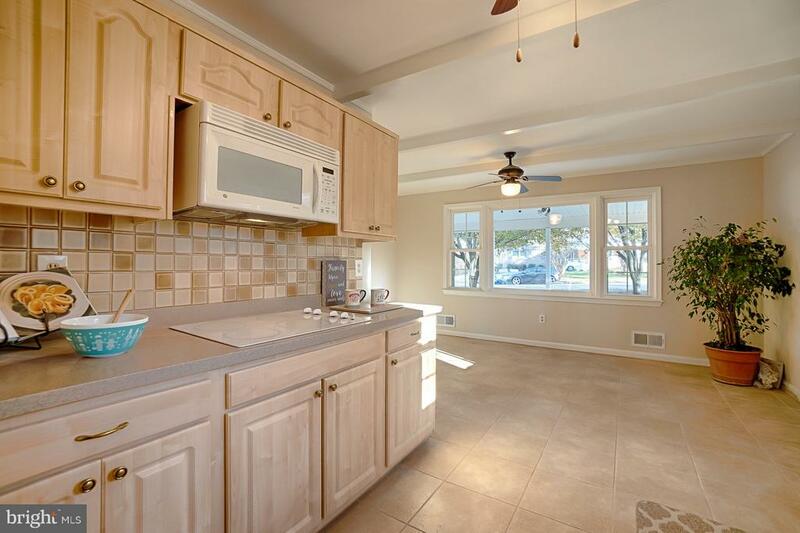 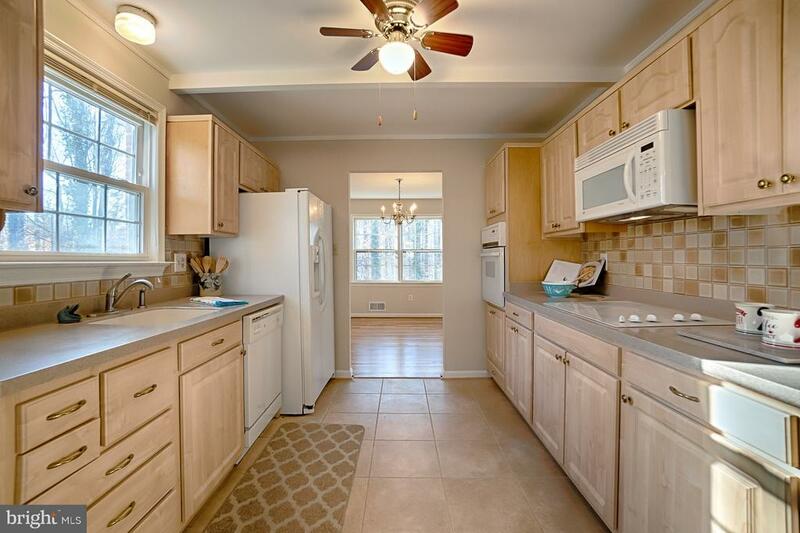 Kitchen with sunny breakfast/family room walks out to deck for your cook outs. 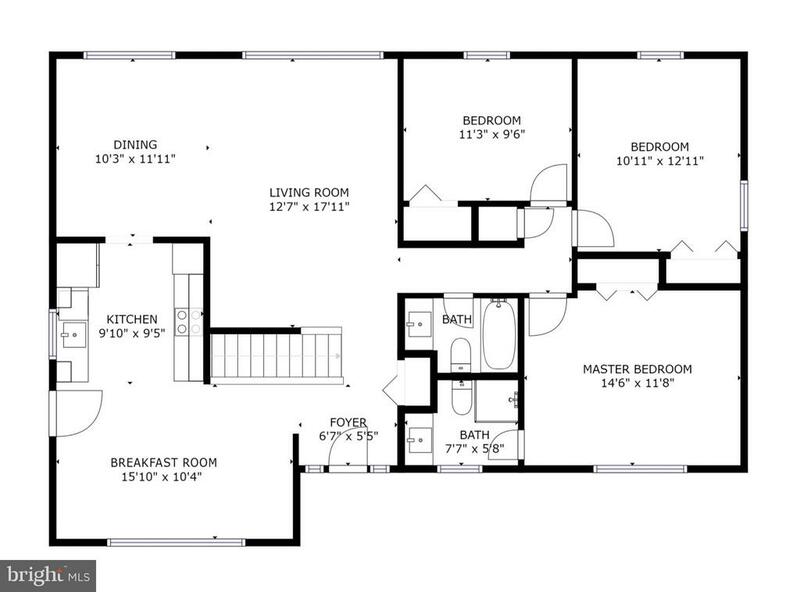 Three bedrooms and two full baths on this level. 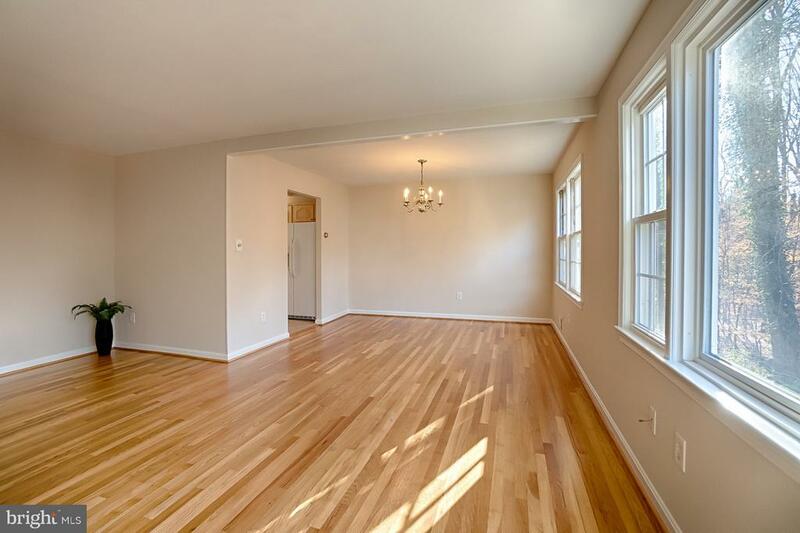 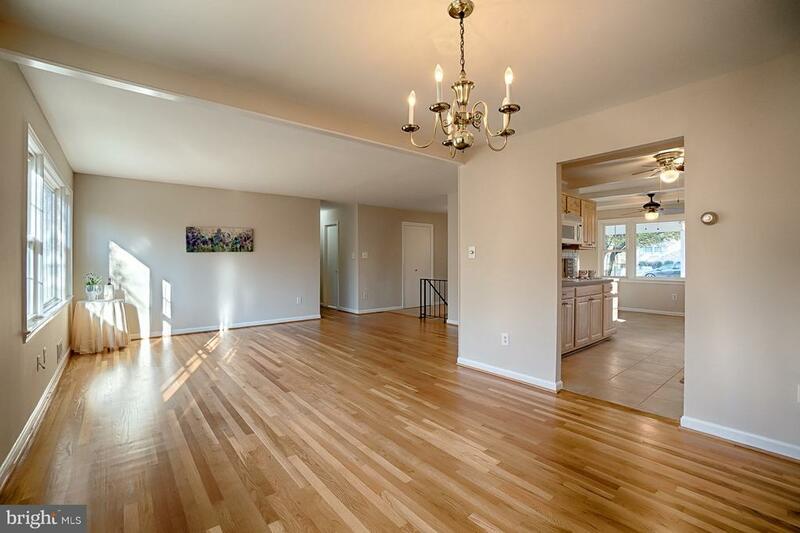 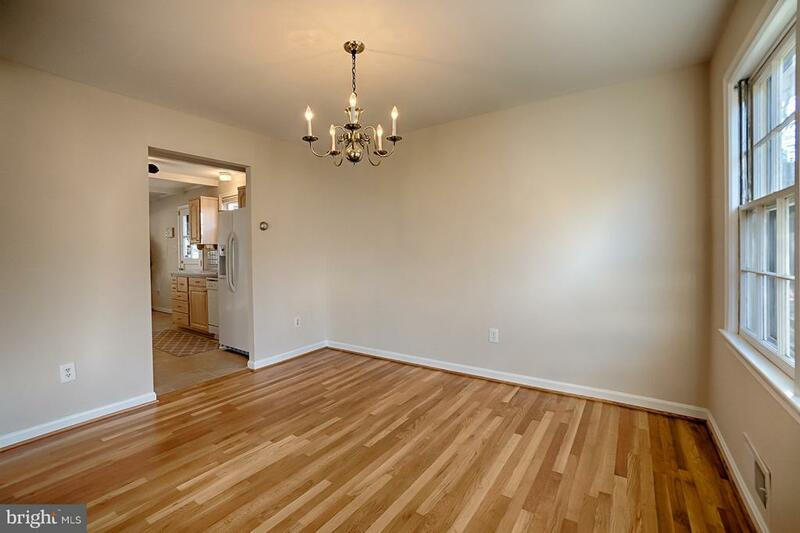 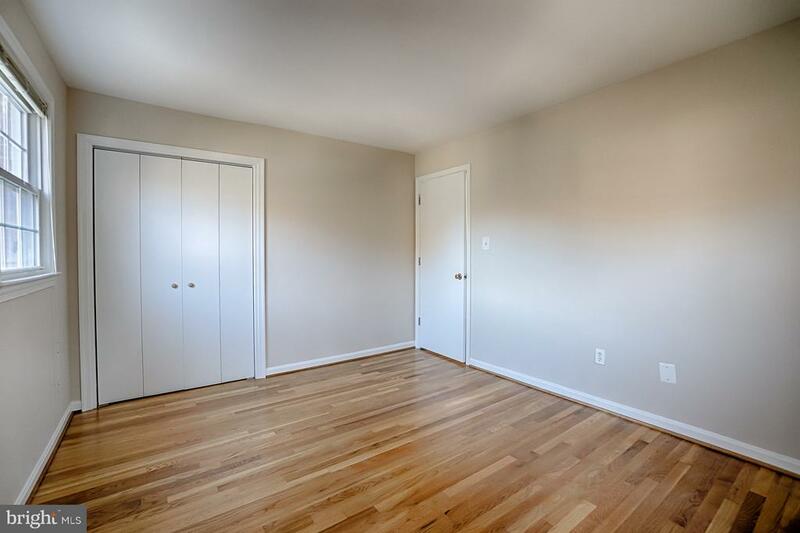 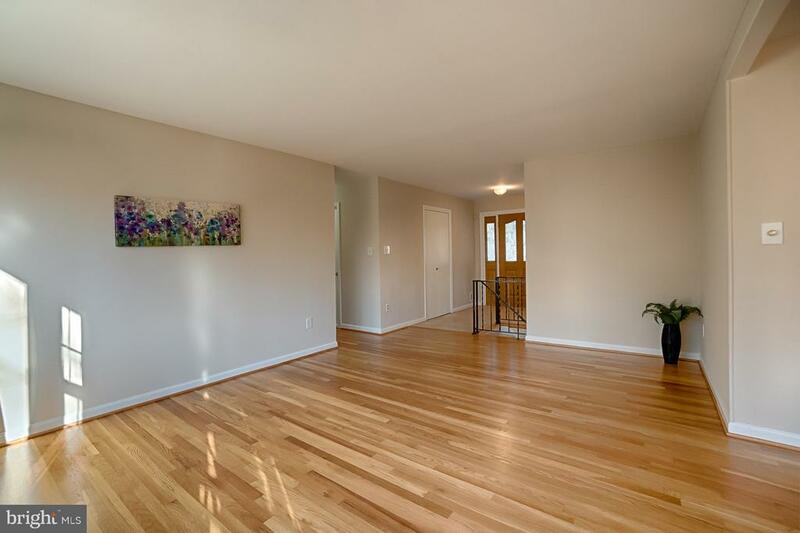 Stunning refinished hardwood floors throughout the main living area and the three main level bedrooms. 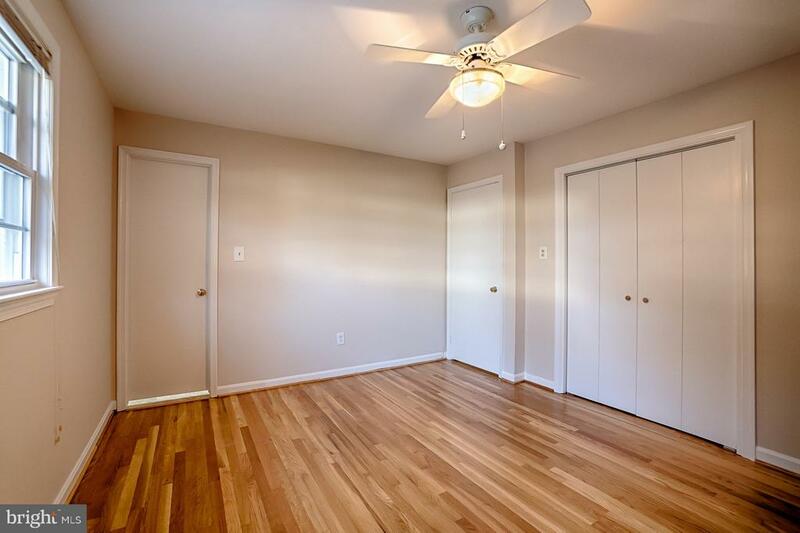 Lovely master bedroom with renovated master bath. 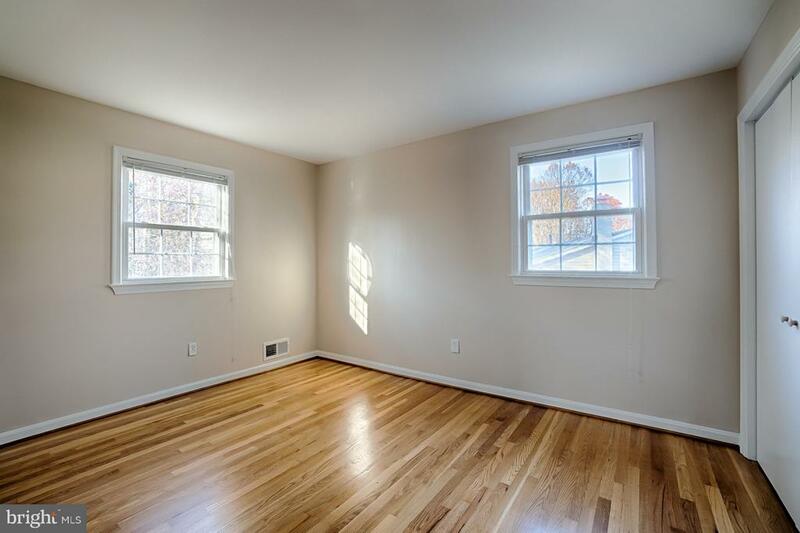 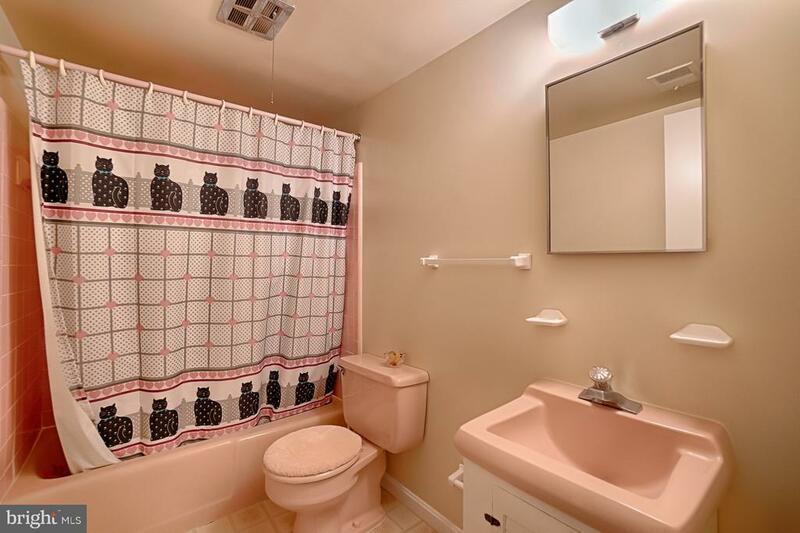 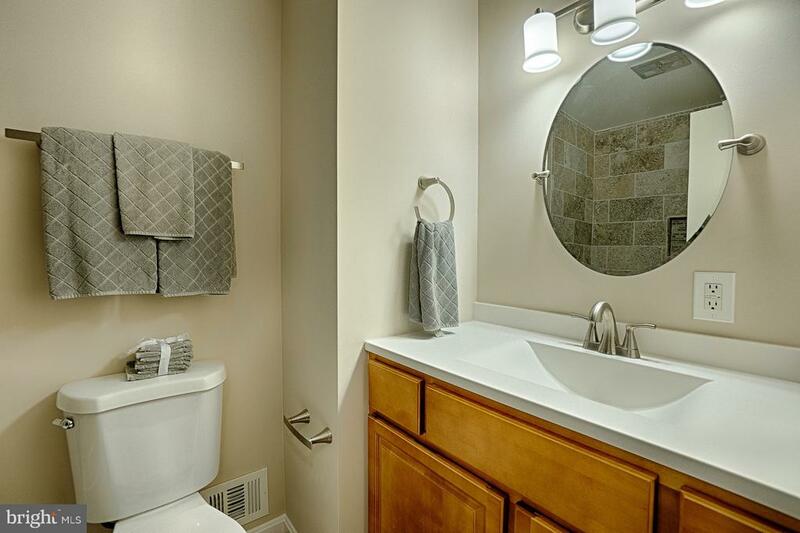 Two additional bedrooms complete this level as well as the hall bath that has also been recently renovated. 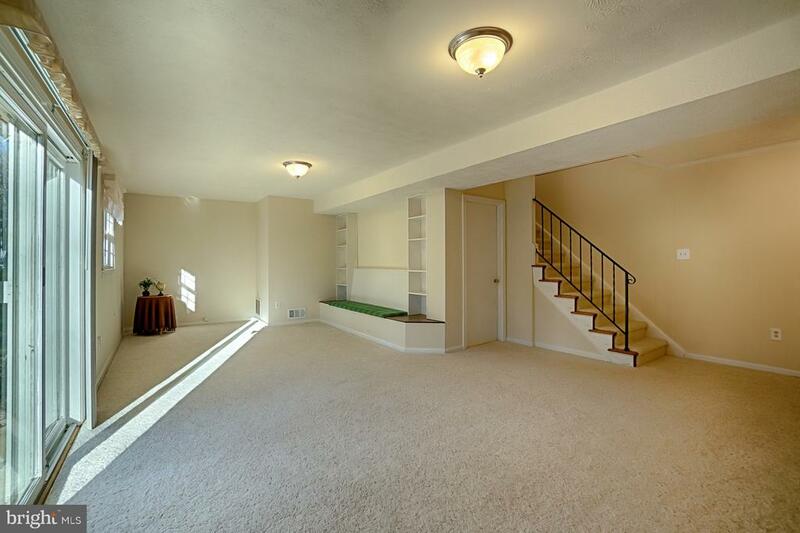 The lower level boasts a large family room with a lovely brick walled fireplace plus built in bench and shelving. 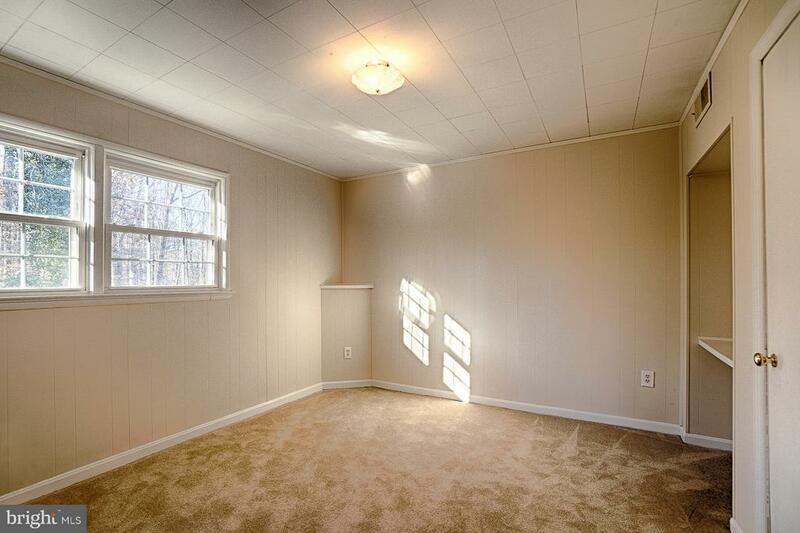 Sliding glass doors from this room lead to the private back yard beautifully surrounded by trees. 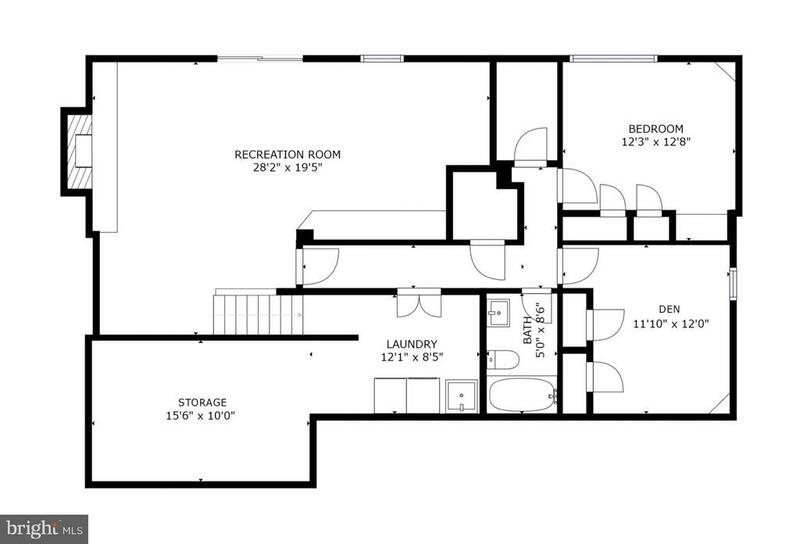 The fourth bedroom, den and third full bath are also on this level. 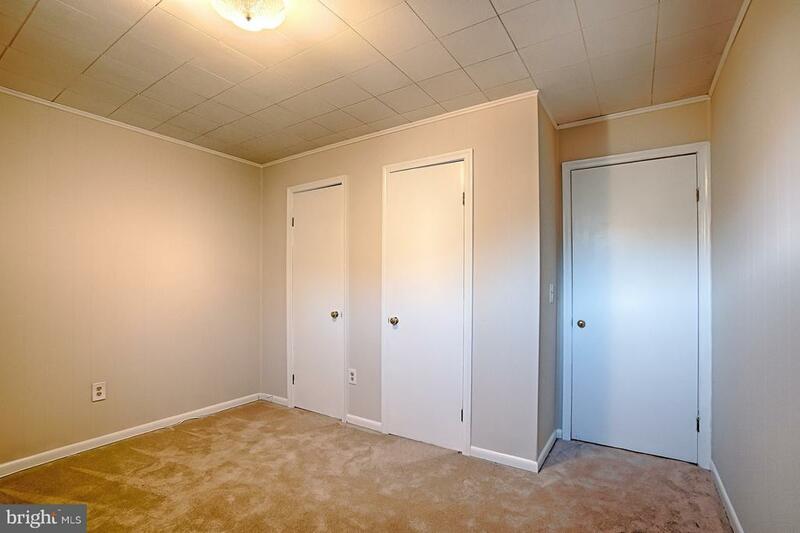 This level also has the laundry room and large work and storage room. 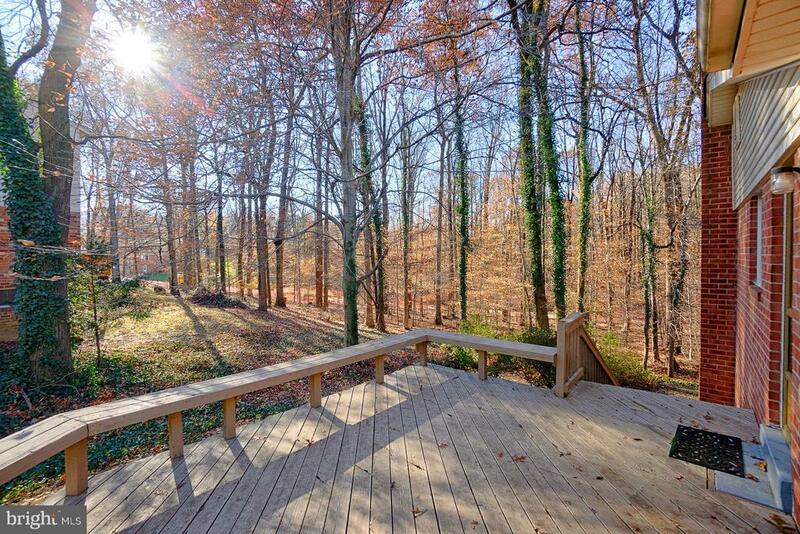 One of the most beautiful lots in the community backing to trees. 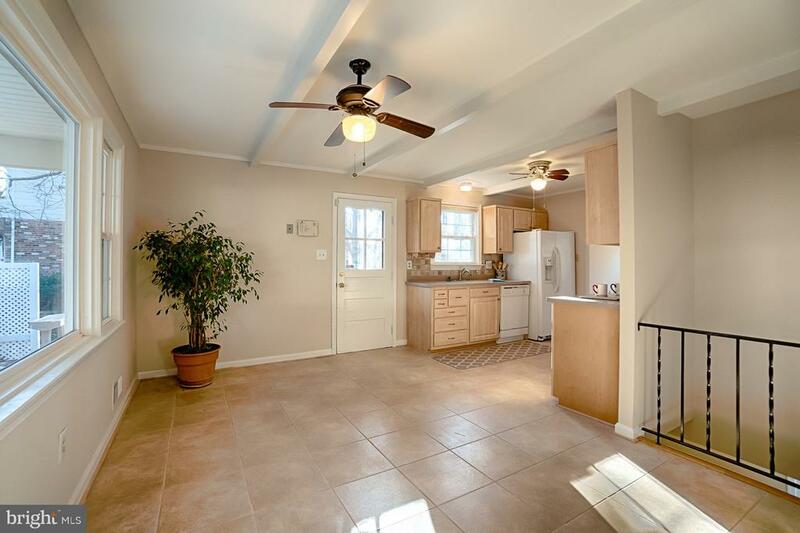 Lovely deck off the kitchen with built in sitting bench and plenty of space for your cook outs. 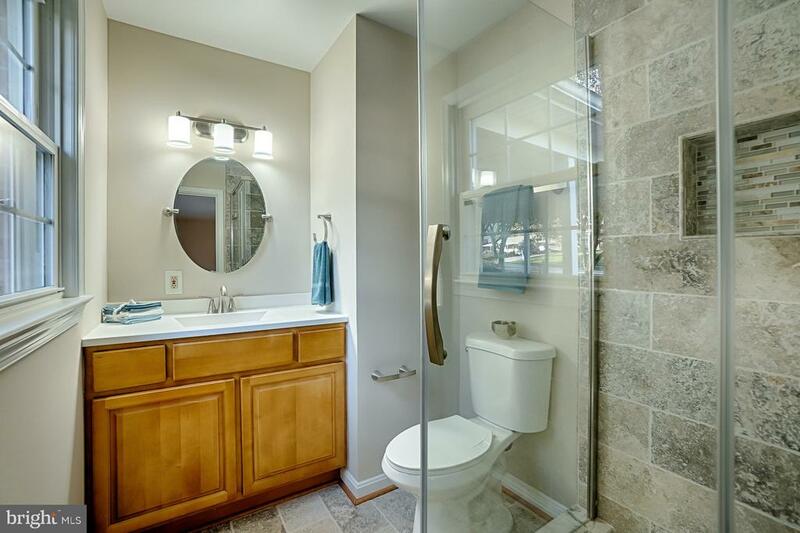 Quiet dead end street provides privacy. 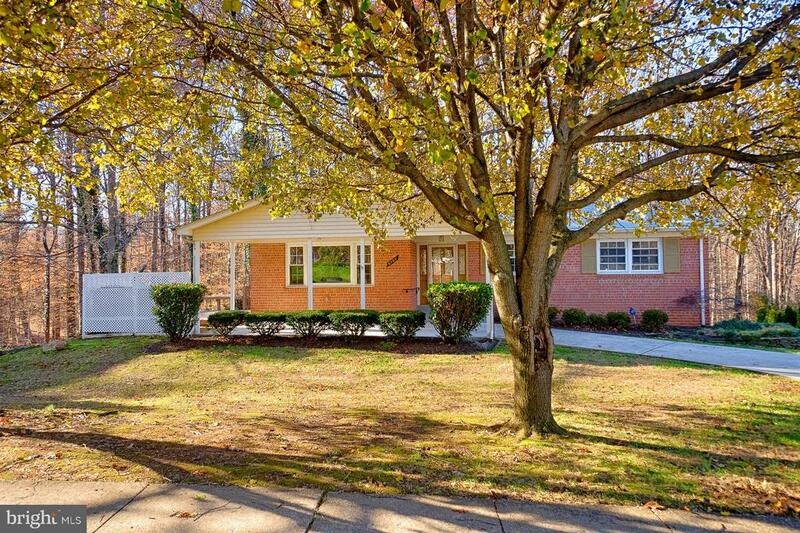 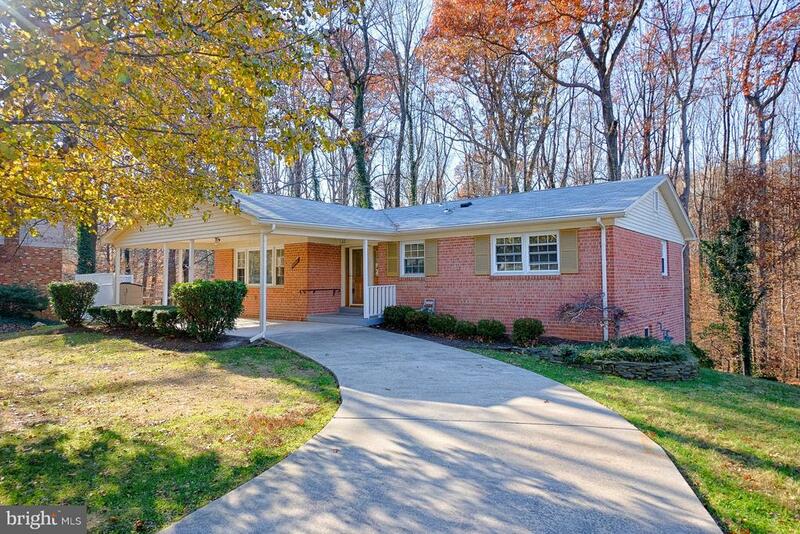 This brick rambler with full walk out lower level is ready for its new owners. 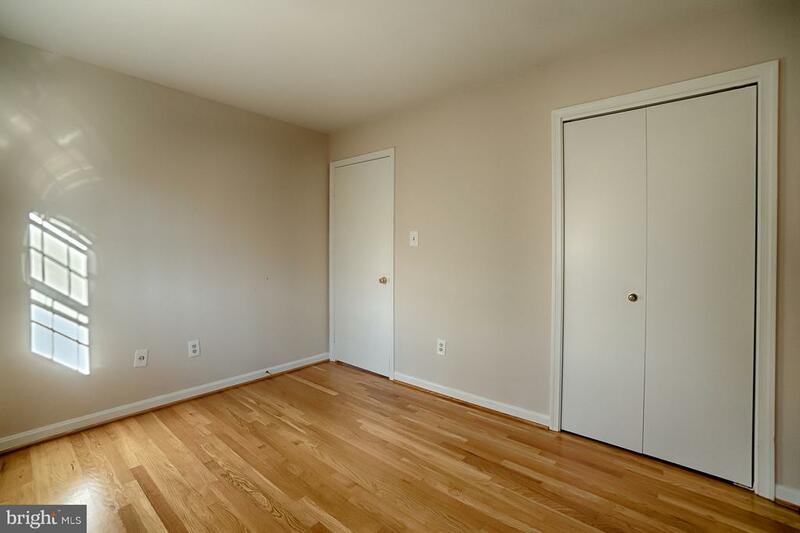 Just repainted, hardwood floors refinished and two main bathrooms renovated leaving it move in ready. 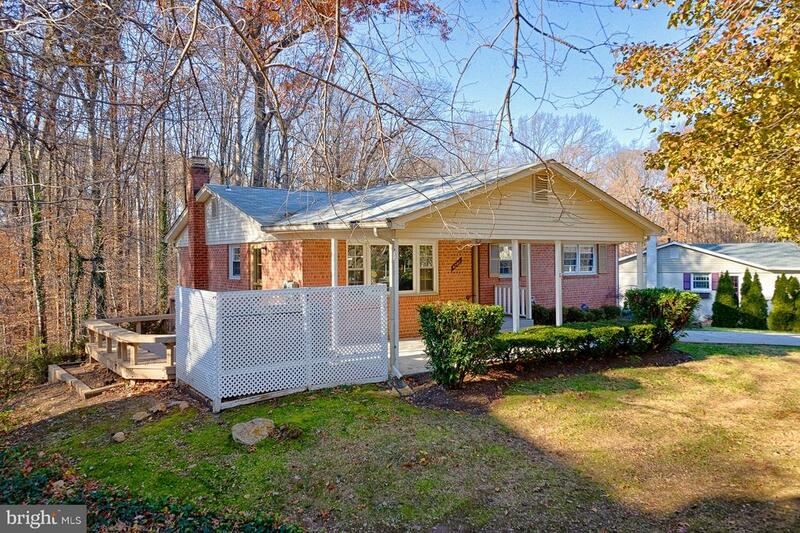 Exterior mostly brick, gas heat and lots of storage. 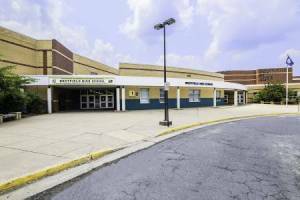 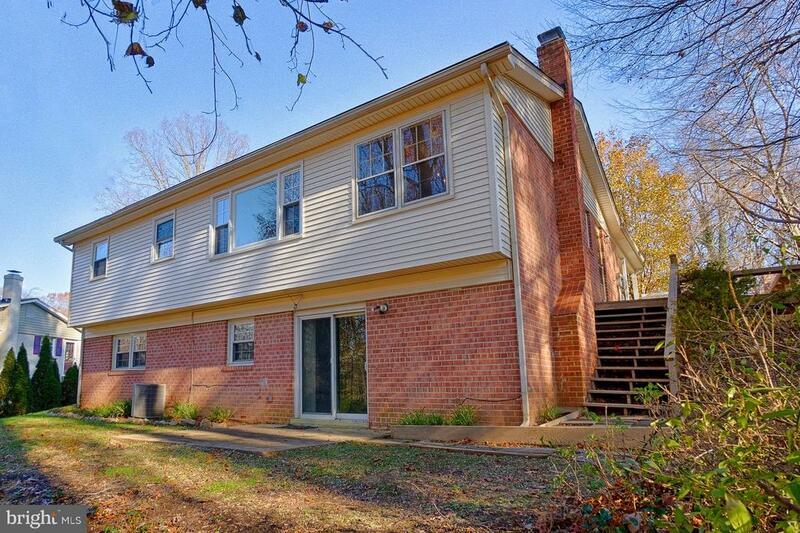 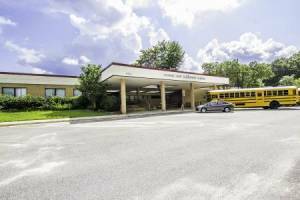 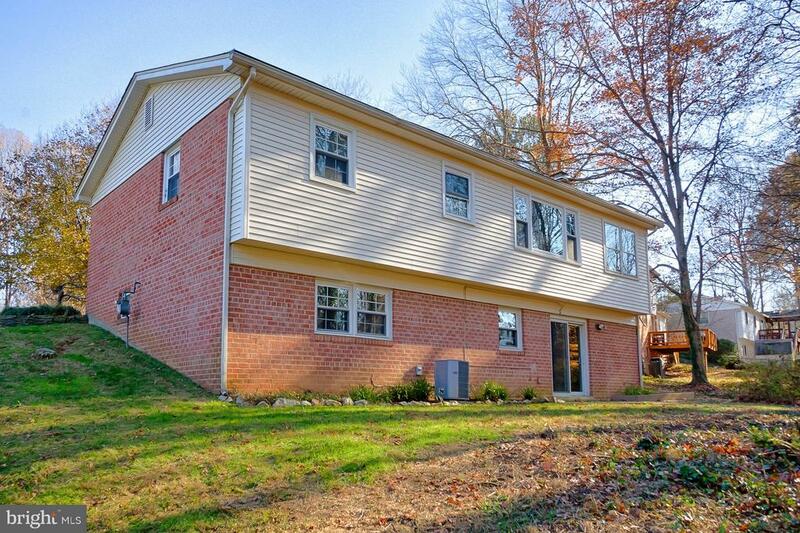 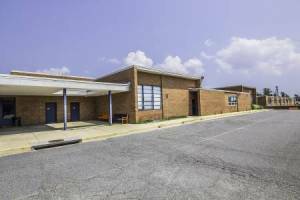 Seller has purchased a one year warranty for the buyers.Great location for commuting, minutes to I395, I495 and I95.